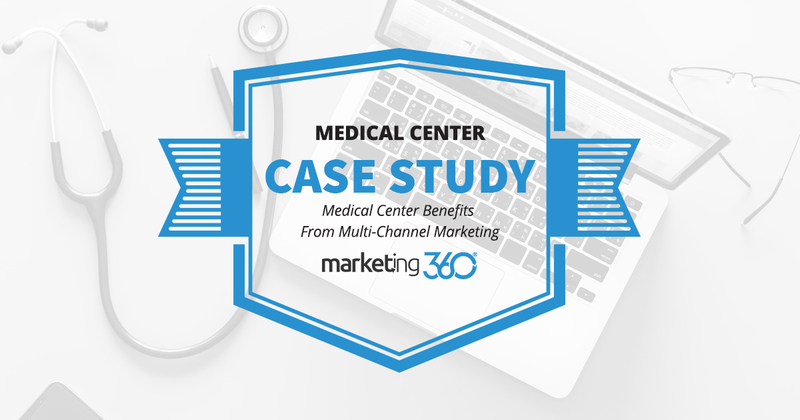 A Marketing 360® medical practice client benefits not from just one – but all the marketing channels we use. Here’s their story. Those are solid conversion rates on all our marketing channels. The cumulative effect drives far more conversions than any one channel could. 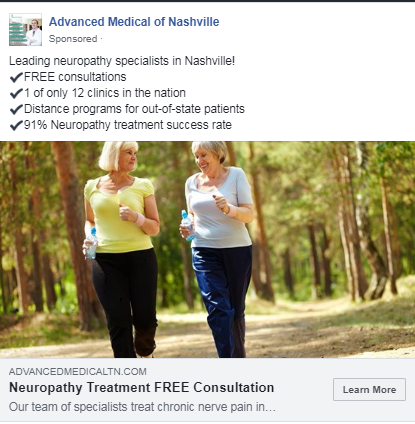 Their traffic from organic channels has grown consistently, anchored both by long-tail keywords related to stem-cell treatments and neuropathy, and by brand searches. The result is their highest conversion rates at 6.07%. Paid ads are broken up into three campaigns, two of which are their main practice areas and one running local call only campaigns. 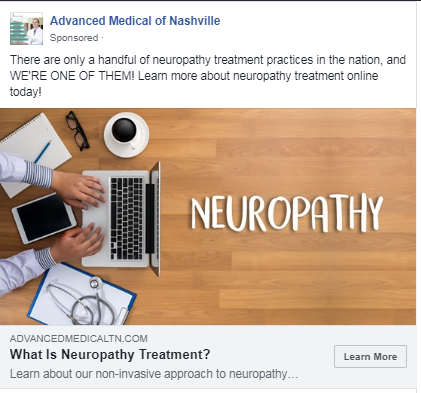 Top performing keywords are broad match modified having to do with stem cell treatment and neuropathy, with local and national demographic based targeting. As is often the case, call only converts well; in this case at an awesome 40.94%. As the list continues to grow, this channel will deliver more conversions. Social ads on Facebook has been the dark horse channel, second only to paid ads in conversions and organic for conversion rate. The key to success here is Facebook’s targeting software. We’re able to target demographics like age, location, and interests in alternative treatments like stem cell or neuropathy conditions. This ad has performed the best, converting at 9.27%. The targeting for these ads is clearly reaching the right audience, giving this practice strong results from a marketing channel many businesses overlook. The brand channel is one that benefits from all the success of all the other channels. As more people learn about the practice they look it up directly. 106 of their 126 brand conversions come from direct website traffic, meaning that the visitors put the URL directly (or it auto-filled) into their browser. This happens when people already learned about the practice and previously visited the website. 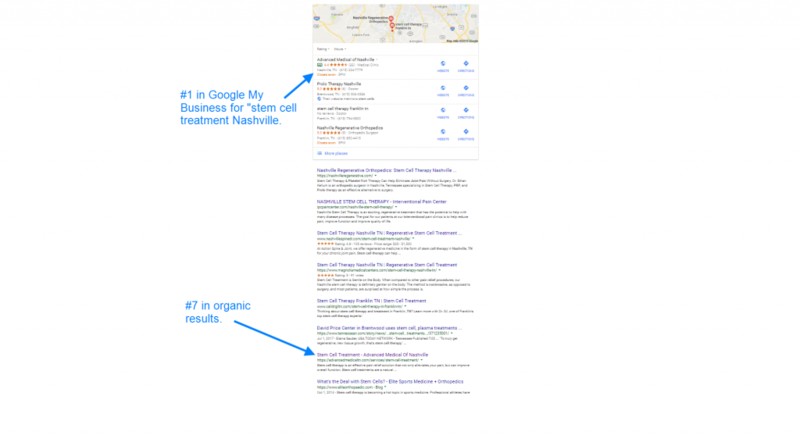 As we mentioned, they also get significant brand name searches through organic traffic. As these numbers increase it signifies that this multichannel marketing approach is continuing to be effective.